Haydts Brewing | Homebrew exploits, poorly worded. One of the first experiments I performed after setting up my new home brewery was to explore some new ale yeast strains. The goal of this experiment is to establish my house strain for Haydts Brewing Co., the nanobrewery-in-planning I’ve been working on for the past few months. 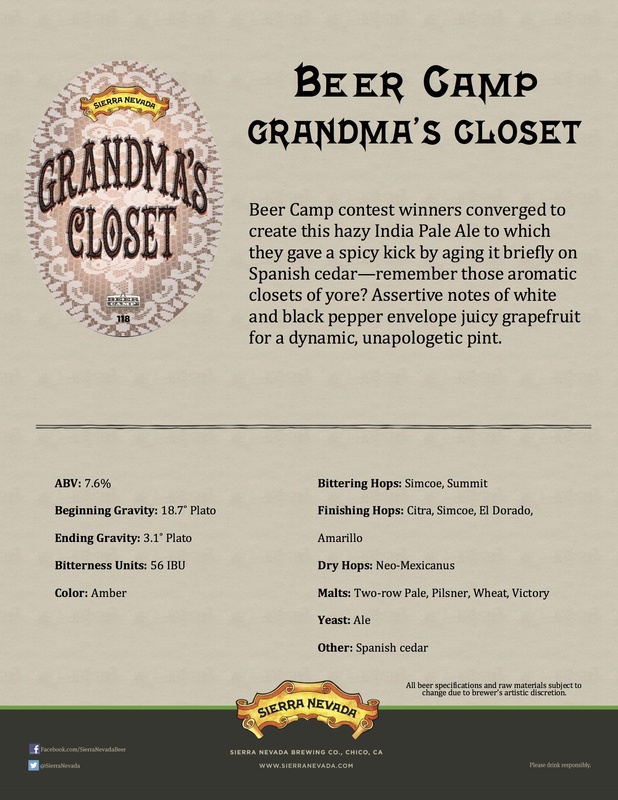 I want to use a house strain that sets my brewery apart from the numerous other startups coming online. There is the easy but not-setting-yourself-apart choice, the ubiquitous Cal Ale/WLP001/WY1056/US-05/Chico strain from Sierra Nevada that is used by a majority of breweries for American ales all around the country. Relatively neutral, it allows the malt and hops to shine without getting in the way. The Fuller’s strain (WLP002, WY1968), a more flavorful English strain, is also heavily utilized in American craft breweries (Lagunitas IPA, 3 Floyds, Deschutes) as well as the Whitbread Dry strain (WY1098, WLP007, S-04). I’ve grown to love the Whitbread strain for its fast fermentation time, neutral flavor, extremely high flocculation powers, and its brew-at-the-last-minute availability in its shelf-stable dry form, Safale S-04. The succinctness of the post took me unawares. Is this a person with insider knowledge? Who knows. But it did get me to the homebrew store to buy up all the Wyeast 1318 London Ale III, rumoured to be the Boddingtons strain. 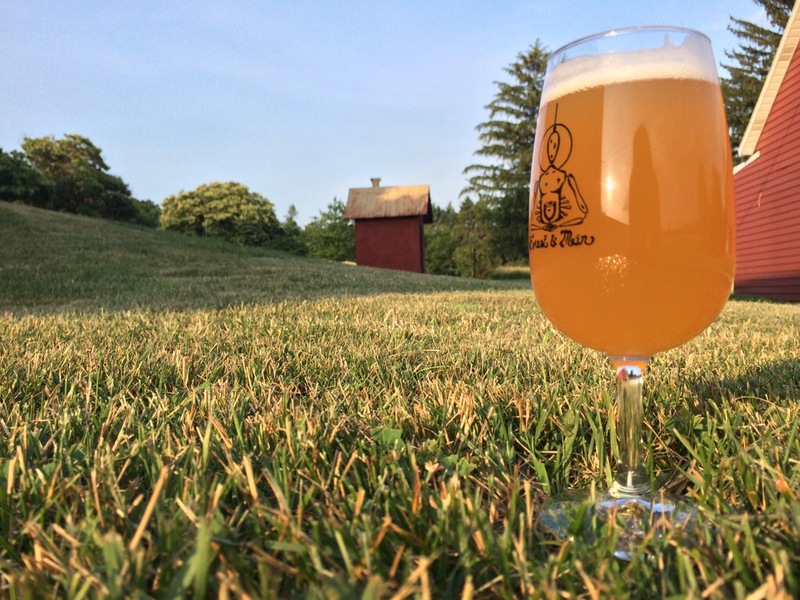 Another peculiar thing I read over at Ales of the Riverwards is that Tired Hands Brewing also uses the same yeast, as the brewer mentioned he gets the yeast “from a friend in Vermont” according to an interview with the brewer at Tired Hands. Since at the moment I can’t get up to Vermont to try the Hill Farmstead beers, I went to Tired Hands (twice in fact, because it was incredible) and picked up their Hophands for comparison’s sake. I brewed a ten gallon batch using the hops listed for HIll Farmstead’s Edward, with a dose of flaked oats (a nod to Tired Hands generous use of adjuncts) and split two carboys: one with Conan (Yeast Bay Vermont Ale) and the other with Wyeast 1318 London Ale III. I also switched up on water treatment. During my research, I was also influenced by info gleamed during John Kimmich’s Q&A. There is a part where he discusses water chemistry and recommends “350 ppm hardness for a pale ale”. This can mean several things to a brewer and I can’t fully wrap my head around water chemistry quite yet, but luckily the Bru’n Water excel sheet I recently switched to made it easy with the “total hardness” column. I plugged in salts affecting Calcium and Magnesium until I hit 350 ppm and went from there. This is different from my usual minimal salt regime, but whatever, why not change everything all at once: new water source, new water treatment, new brew system, larger batch size, new ingredients, new hop schedule and of course new yeasts. Surprisingly, both batches came out great. Of course, a few nit-picky things that I will fine-tune, but that always happens. WY1318 left, Vermont ale on right. 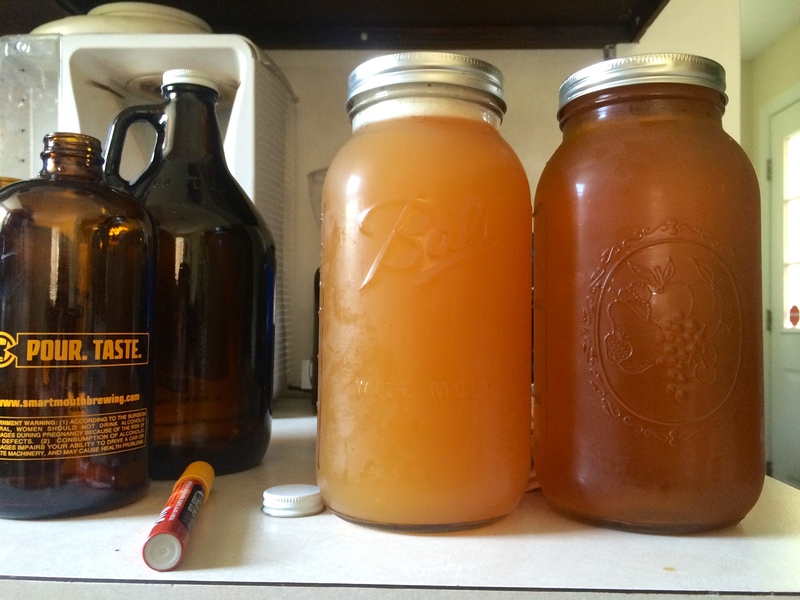 Mason jars make terrible growlers, buckled both lids during transport. Appearance. Brilliantly clear orange with a persistent head that leaves beautiful lacing on the glass. Much clearer than 1318. Aroma. Peach, citrus, mango, tropical fruits, some dankness. There is a sweet flavor that seems to differ from the 1318, it could be a peach flavor but I just seem to perceive “sweet”. Taste and Mouthfeel. Very “American” is how I would describe this. Great mouthfeel, oats seem to help with that, tastes very hoppy without being very bitter. Flavors seem to bounce off the tongue, the words “light and airy” come to mind (although not as airy as 1318) which makes me think the elevated hardness has something to do with this character. Similar in profile to the Chico strain ester-wise, with a little added oomph to the hop flavor and a sweet/peach/citrus note. I probably should have also done a Chico strain as a control, but oh well. Overall Impressions. Very pleased with this beer. Seems very traditional compared to the 1318, but in a good way. This beer seems more popular with people who have tried both on tap, but I think that may be with the familiarity of the flavors. I preferred the 1318 because of it’s “newness” and slightly more nuanced flavors, but I would gladly pay for a pint of this. Appearance. Standard copper/orange APA hue, although one of the unique things about this beer is that it never, ever cleared, as I’m reviewing notes and drinking what I believe is the last of the keg, there is still a haziness that I would guess isn’t yeast. Chill haze possibly? Or something to do with yeast/protein interaction? Maybe my pH was too high going into the fermentor? But then why would Conan clear and not this? Still scratching my head. BUT it looks like every Hill Farmstead beer I’ve seen (in pictures of course). Aroma. Peach, mango, citrus, and slight mineral in the background. Very delicious and the aroma stuck around much longer (3+ weeks) due to a second CO2 tank I picked up for transfers. Taste and Mouthfeel. Peach and grapefruit. Low astringency and very little bitter aftertaste. This is where the yeast strains seem to deviate significantly. This strain is very balanced malt and hop bitterness, nothing seems to jump to the forefront, everything in its place. There is too much minerality (because it stands out), most likely from the water salts. Mouthfeel is incredible, light and airy (things I heard of Hill Farmstead beers). My wife described this beer as “sunshine in a glass”. Tastes like fruit juice, not beer, in an awesome way. Overall Impressions. This beer is very similar to the growler of Hophands. Hophands is much lighter (probably no crystal malt used) but the yeast character is almost identical. My favorite of the two batches, I finished this keg first. Nothing against the Conan variant, this was just a breath of fresh air. Not sure if I would bet money that this is the Hill Farmstead yeast, but I’m just going with my gut, a gut that will need taste confirmation in the form of a Vermont trip soon. In the end, though, I’m still undecided on the new house strain, so expect more experiments to come. One of my initial goals for opening a brewery was to use local and/or domestic products exclusively in the beers I offered. The main issue with sticking to that mantra was my love for Australian Galaxy hops, trouble finding an equally delicious replacement for East Kent Goldings in my English bitters, and my most recent infatuation with noble hops. This noble hop obsession is a long time coming for me, as I used to vehemently despise the delicate floral, spicy, herbal, and earthy qualities they’re known for. I think it was the ignorance of an accelerating homebrewer caught in the relentless exploration of new flavors and aromas for hoppy American styles. I never stopped to appreciate what made the classics so successful. 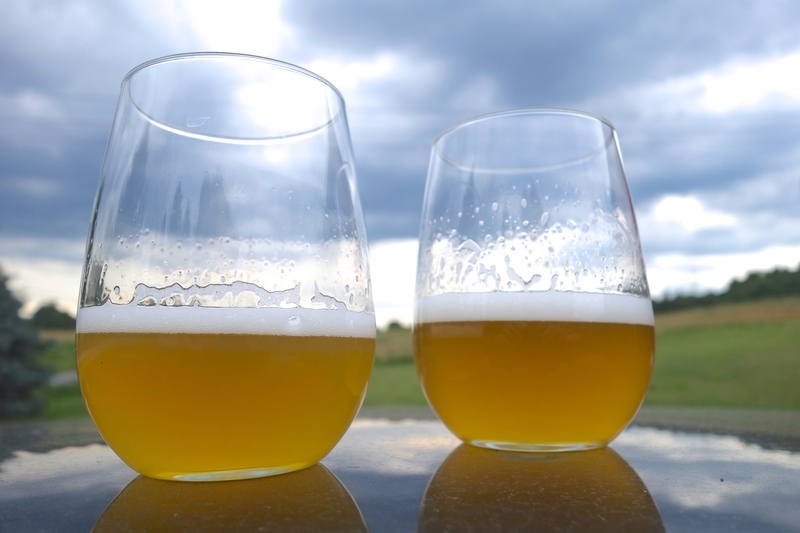 There is beauty in a German or Czech pils brewed with a few quality ingredients and attention to detail that is often lost on doe-eyed homebrewers like my (younger) self. That’s why I decided to bastardize the elegance of a German pilsener and solely use American ingredients like a true brute. Finally get to use this glass that is terribly hard to clean. 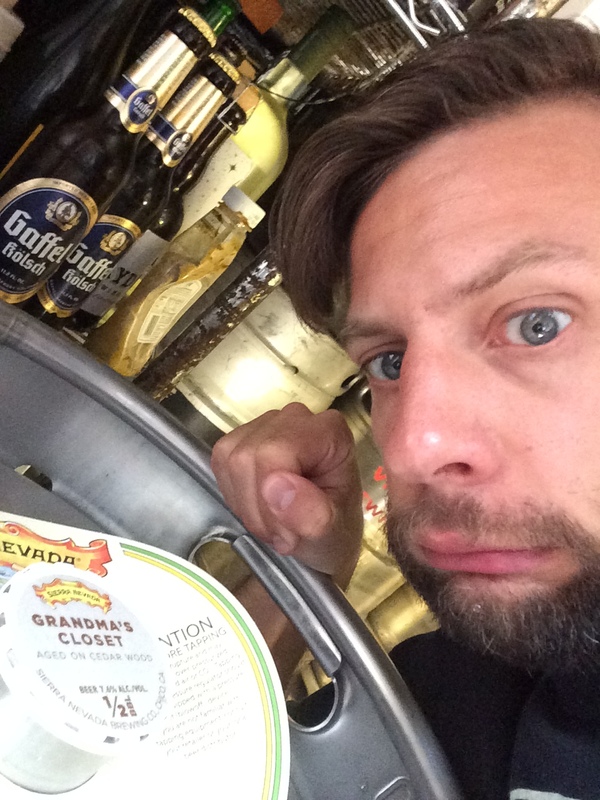 I approached this batch with German simplicity and principles of the Reinheitsgebot. Briess Pilsen as a base and domestic carapils for a little body/mouthfeel boost. I opted for the Hochkurz infusion mash after reading that it was the standard mashing procedure in modern German breweries. It employs two different saccharification temps to satisfy both beta and alpha amylase enzymes which may possibly lead to enhanced mouthfeel and prolonged foam stability. 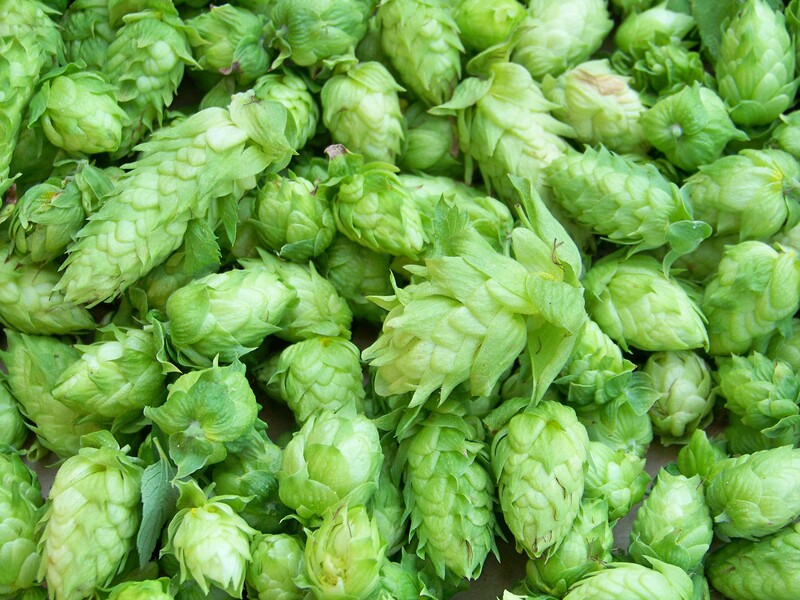 Finding suitable American hops to replace the noble German stalwarts would be the key factor in replicating a true pilsener. I picked Sterling for bittering (high alpha acid) followed by Liberty (later switched to Crystal only because I ran out), and US Tettnanger. I think Mt. Hood could make an appearance in a later iteration of this recipe and fit in very well. The final piece to the puzzle was choosing a yeast strain, which ultimately was my downfall in achieving my goal. 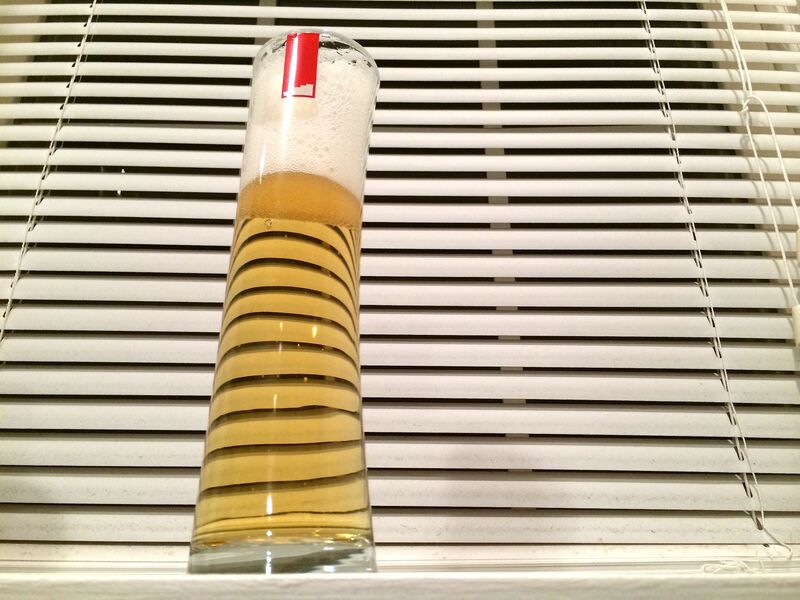 After pouring over yeast profiles, there wasn’t a good “American” lager strain that I thought would give me a true German pils profile. I’ve had good luck using the Cal Lager 2112 strain in standard American lagers but it didn’t seem to fit this style. I have had very good luck with the dry Saflager strains and wanted to remove the yeast variable and focus on the grain, hops, and lagering techniques. Appearance. About as light-colored and pale yellow as you can get. Brilliant clarity after extended aging, Did not choose to filter this for hippy reasons. Aroma. Spice, indistinct and general herbs, and faint whiff of minerals. Some earthiness in there, almost like an ashy and wooden note. Slight dankness and some citrus quality to this, maybe a touch of lemon zest. Very inviting and familiar. Taste and Mouthfeel. Served very cold from the tap, very crisp and lively. 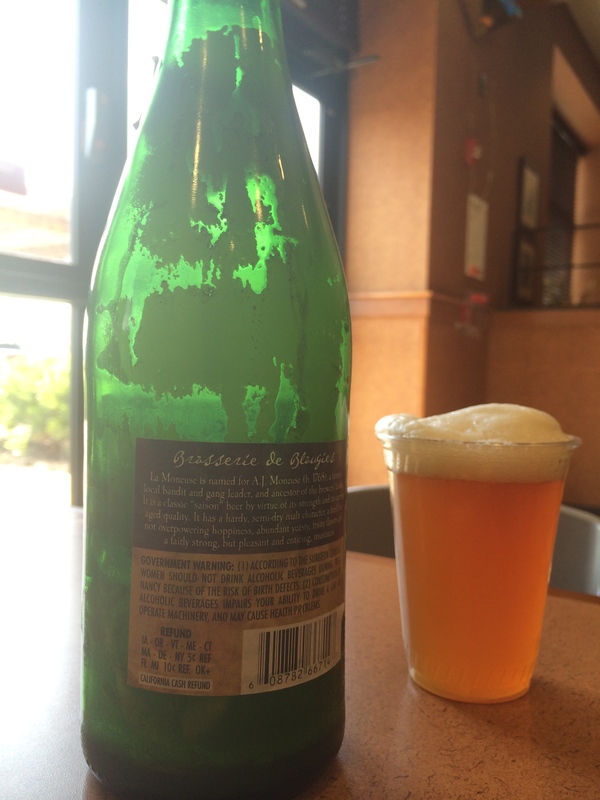 Carbonation is high and maybe too much so for most people. Mouthfeel is a little thin, but seemingly to style. First maltose mash rest could be bumped from 145F to 148F for more residual extract. Bitterness is spot on and in line with German counterpart. The minerality on the tongue is a high point and keeps me reaching for another sip. As it warms I get notes of green tea/matcha poking through. Malt backbone lacks the complexity of some floor-malted pils malt beers I’ve tasted, but whatever. Can’t really complain when I’m using cheap domestic pilsner malt (or 2-row). Overall Impressions. Very pleased with this beer. Seems to hit every style marker for the category, and I can’t think of what I’d change. I served one batch of this at the NYCHG 25th Anniversary Party at Brooklyn Brewery and had people coming back to wait in line. 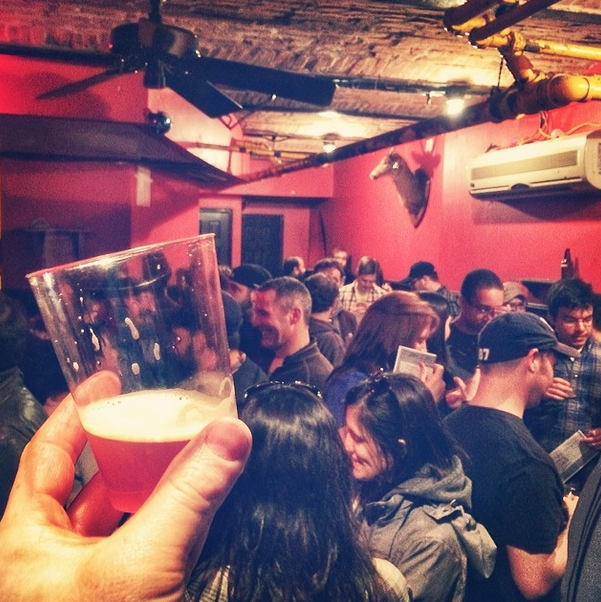 A former NYCHG friend John Moxey (now brewing at Perennial) gave my beer to Brooklyn’s brewmaster Garrett Oliver and he liked it so much he promptly went into the cellar and to pull a fermentor sample. He brought me Halfling, a very low ABV (like 3.2% or something) German style pils they were working on. I couldn’t really focus on tasting because I was so amped but I’m sure it was good. One final thing for my fellow beer nerds to geek out on, I bought a few bottles of this along with me to Sierra Nevada Beer Camp and ended up getting it tested during a slow day in their QC lab. Which is awesome. 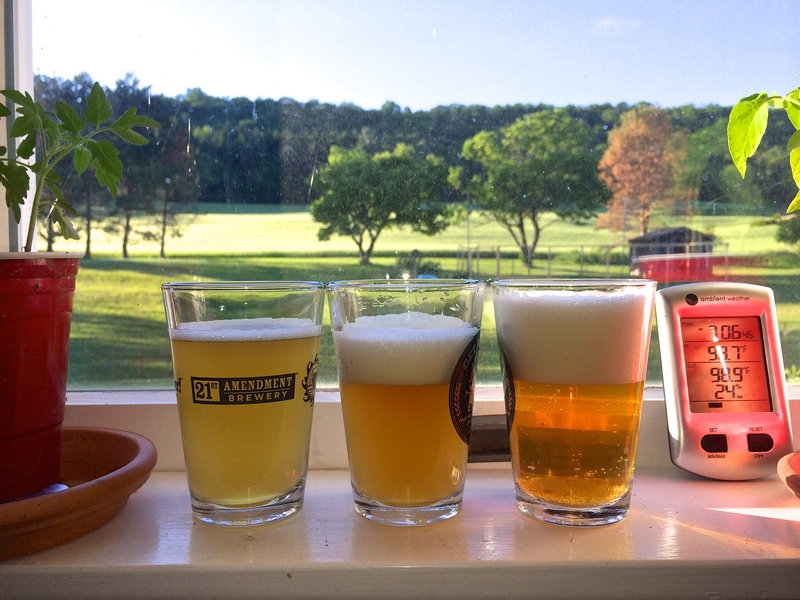 Here are the results, which varied slightly from my calculated Beer Tools recipe below.